This 5 day immersion offers engaging and creative inquiries to explore and empower how we move, express and interact on the dance floor and in life. This is a dance that brings an attentive and compassionate heart to all our fields of relations; with ourself, with another, as community and with all of life. 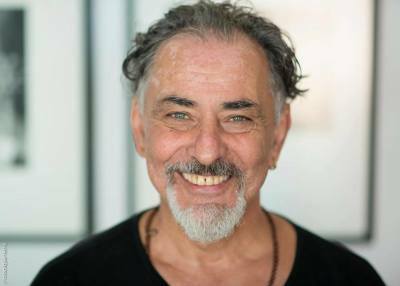 Immerse yourself in a vibrant learning field of dance and presence with Soul Motion founder and master teacher Vinn Arjuna Marti. This workshop is suitable for beginners as well as vetran dancers! FOUNDATIONS is a deep dive into the practice and architecture of Soul Motion and is a leadership & teacher training prerequiste for anyone who might be thinking of taking their practice further.